Does your organization make big bets that can change the world? All too often those of us in the social sector are confronted with chronic challenges that require BIG solutions. However, those big solutions require taking risks, being bold and failing forward… Being fearless. That all sounds great, but we know the reality is... it's hard to Be Fearless. 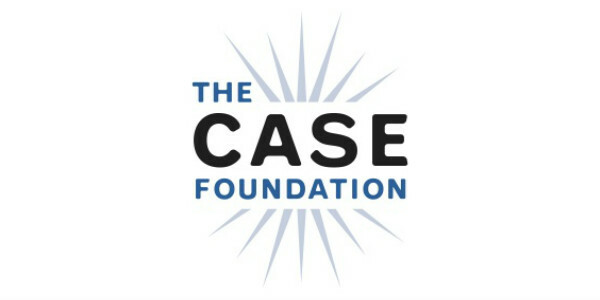 To help you on your organization's Be Fearless journey, the Case Foundation is hosting a working group for practitioners from foundations and nonprofits to explore how you and your organization can integrate strategies and tactics to create greater impact and more meaningful social change. This event is part of the Social Good Hub Program, learn more at http://sxsw.com/sxgood.